Why the right to comment on mental health? 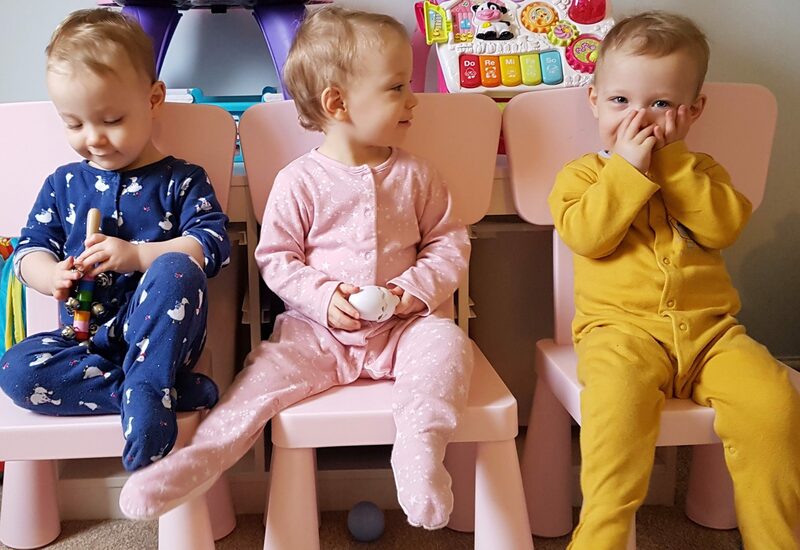 by Triplet Dad.In Home-life blog.4 Comments on Why the right to comment on mental health? I don’t really remember a time as a kid when I wasn’t experiencing some sort of fear or anxiety. Being on the autistic spectrum I struggled with others from an early age. Relationships took a tiring effort which I failed to understand the workings of, I eventually settled on the idea that approval was the aim of the game so I did what I thought was right to gain approval. But I was never really sure who was the best persons approval to gain. So I constantly switched between friends, usually bluntly at the cost of friendships, sometimes nastily to gain the approval of my new pedestal placed target. Add to this we moved on average every 12 months which meant leaving my experimental social arena of school before I got a chance to settle. Also before any teachers had a chance to discover I had problems, that I wasn’t just a – problem. My mind raced constantly at 1000 revs from the moment I awoke til I slept. Mostly my fantasies were about how I’d one day maybe pull a family to safety from a burning car wreck, then during the tv interview on the news , all the teachers that embarrassed me, the kids that bullied me, my Dad and everyone else would eat their words and see I wasn’t bad. They would be lining up to apologise for burning me as weak and stupid. My mind never stopped. At home I lived with the tension and suicidal threats of my opioid addicted father to whom I was a burden. I blamed myself for his steady decline and the falling apart of my family. He would reinforce my feelings when he would lose his temper, the truth was in those moments his anger was more likely caused by his disagreements with his doctors. But I was little and didn’t know that. At about the age of 11 I began self harming, I got relief and liked the pain, the very act brought with it a sense of rightness and control. By the last time we moved as a family; my fears had become anger. But it was suppressed as I was terrified to show it, I controlled it with my secret self harming and growing unhealthy obsessive behaviours. The first time I discovered alcohol I had what felt like a spiritual awakening. There was no question it would forever be my solution and friend as it took away all my internal Conflicts and never let me down. I slowly gave up on friends and began dissolving into myself and my world. The last threat my father made to kill me was different, the family doctor had already warned my mother by that point to get us away from him. So I left home before the age of 16. Entered the world knowing only depression, anxiety, paranoia, fear, anger, bitterness and shame. My world would get a whole lot darker. I had no idea how to live a normal existence and didn’t believe I would ever be free from those conflicts. This is why I have the right to comment, and also offer a solution to anyone suffering as I did. Because I have recovered. Many don’t. This is such a powerfully written post. You are absolutely incredible to have come through these experiences. It’s also comforting to know that some these experiences are similar enough for me to relate to. It is my firm belief that it is these experiences that have made us who we are. To those that know us, they can not comprehend how the person they see before them is happy, loving, kind and full of laughter when they learn of what we went through. I think this must be the same for you. Thank you so much for sharing your incredible journey with us! I’ve just stumbled across you on Twitter and intitially thought about a colleague who has triplets girls and an older daughter of nine… so could see the similarities. I though I must tell her about you all! We work with children and families and so have many discussions about kids, life, parenting, mental health and generally are each other’s counsellors. I just wanted to say how that post made me feel… total hope for families I work with but also my own son who is not on a parallel with your story but his dad, my husband has low moments and has has a mental health ‘breakdown’ that has meant my boy has seen anger. I often worry about the future and the impact this will have on his life, and although 90% of the time; family life is lovely, I see him occasionally get mad, angry and sometimes see red. Your post has made me think, this does not mean he will be a lost cause and his life will be a mess. He is strong and he can make his own decisions and choices. Thankyou for taking the time to comment. There is always hope. I’m glad you have taken something positive from this post. It’s why I share my experiences.